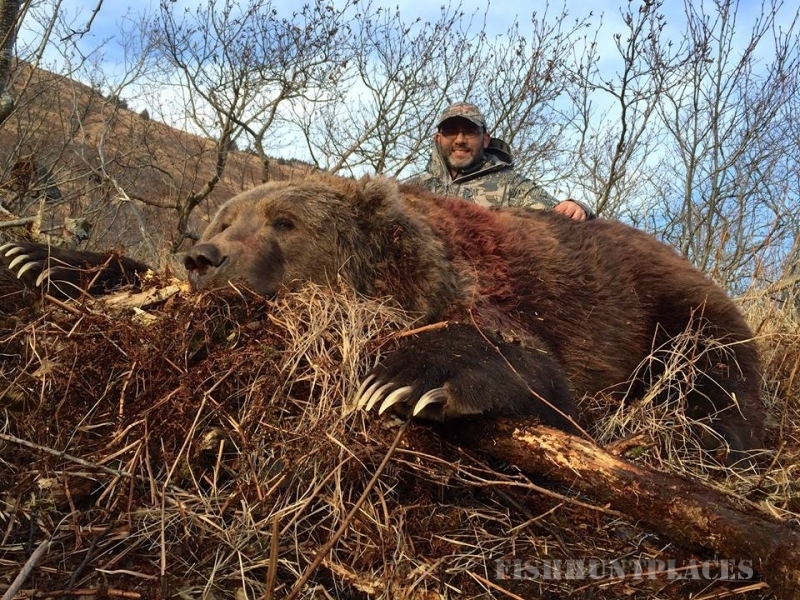 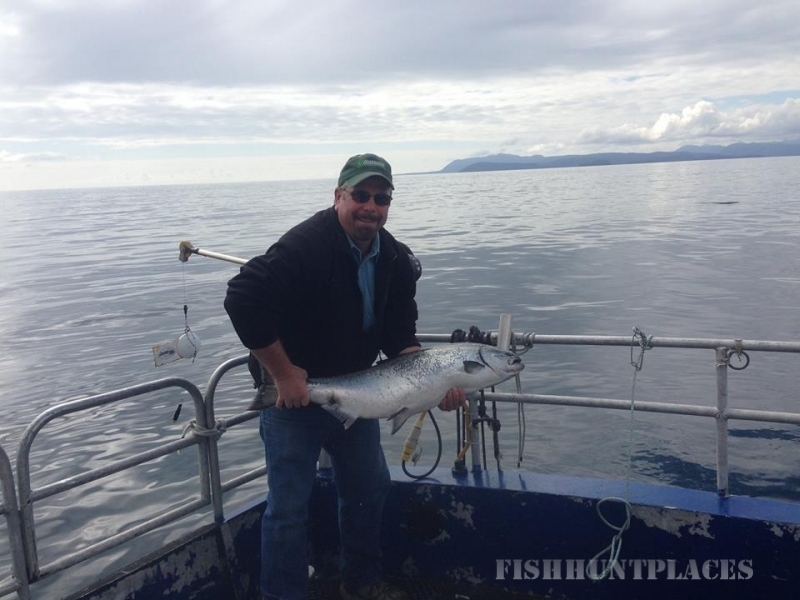 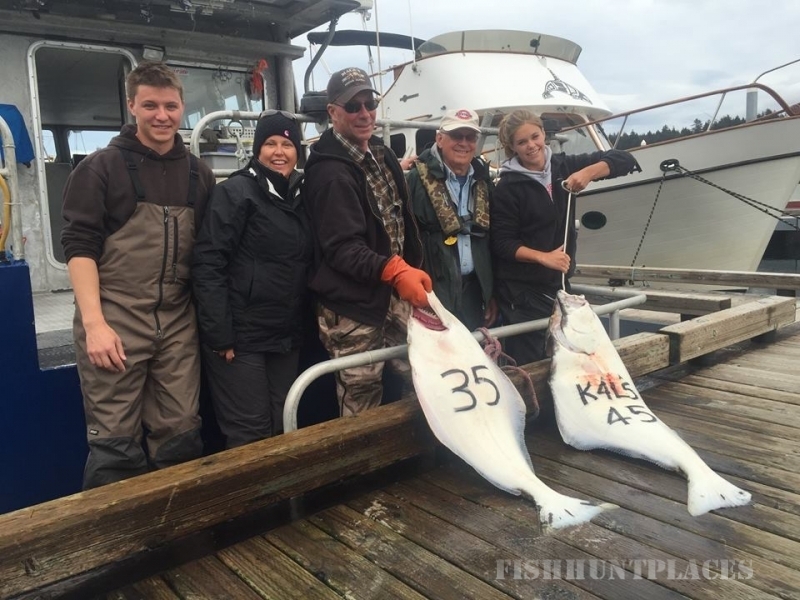 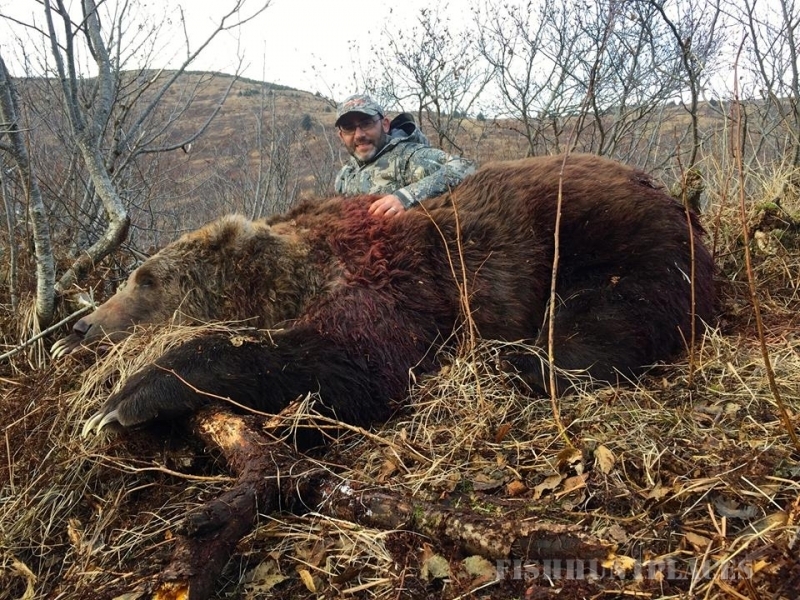 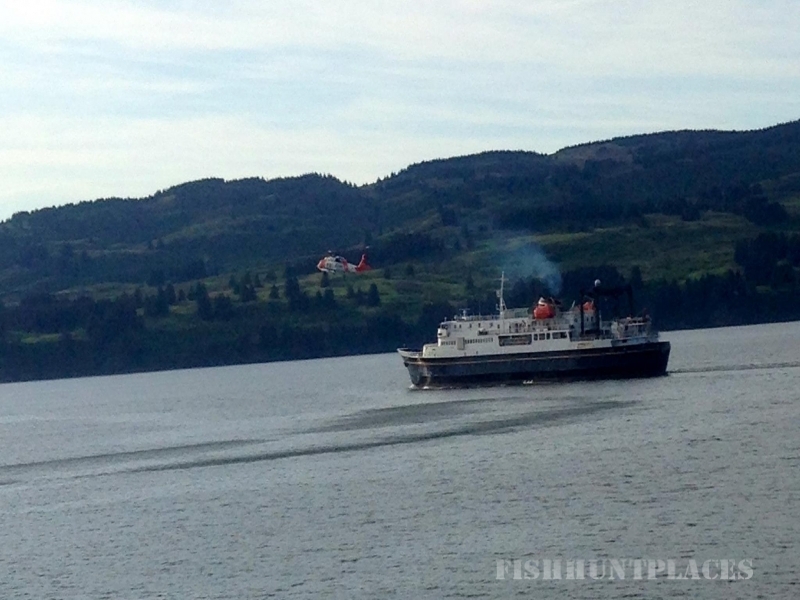 Fishing with Kodiak Wilderness Adventures is not your average fishing trip! 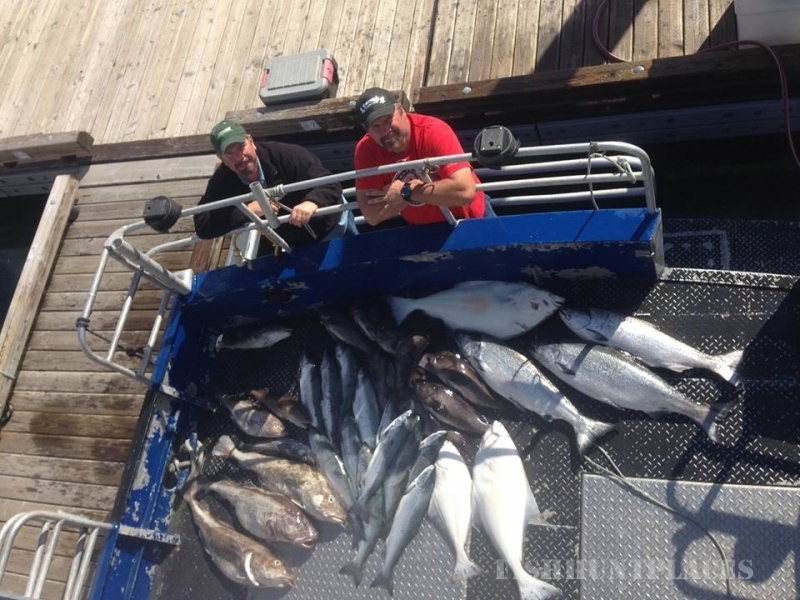 Experience the magnificent vistas, the clean, crisp smell of the salty Pacific Ocean, and taste that first bite of Alaskan Seafood fresh from the icy waters of the North Pacific. 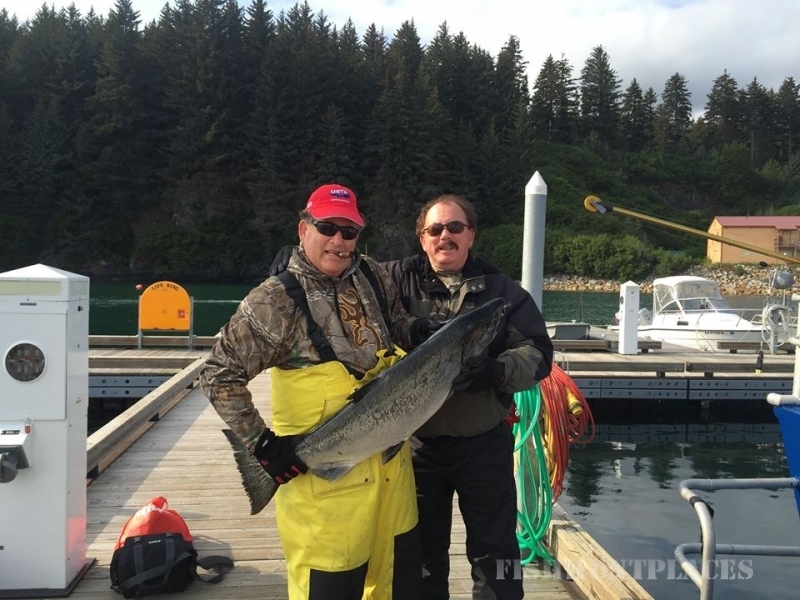 If you’ve ever dreamed of traveling to Kodiak Island and fishing for gigantic pacific halibut and ocean bright pacific salmon, we’d love to be your hosts.